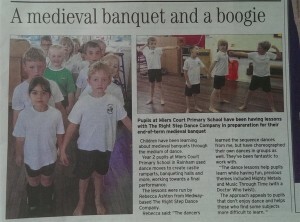 A report about some of the cross-curricular dance classes I lead at Miers Court Primary School. 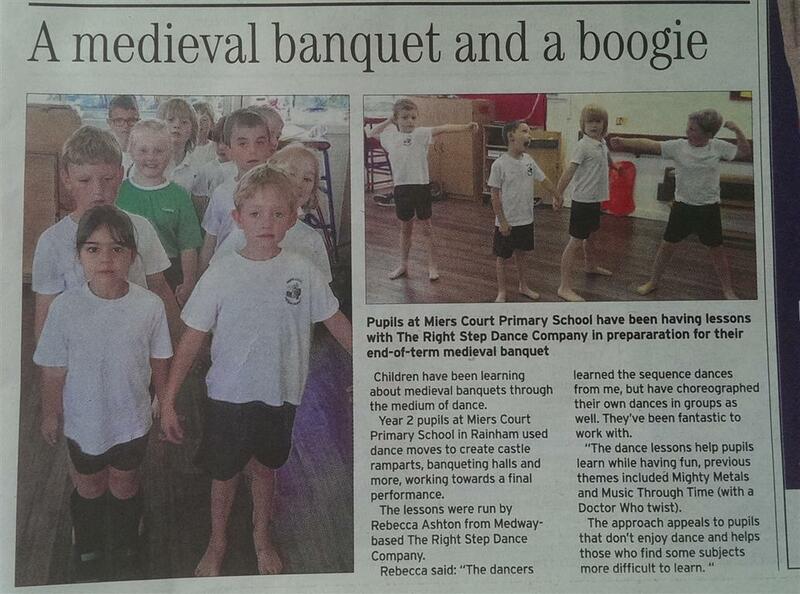 It was in the Medway Messenger today, Friday 24th October, page 33. I also wrote a blog post (Click HERE to see it). Click on the photo to enlarge it so you can read it.